The Circuit Gilles-Villeneuve, in Montreal, is a racing car circuit where the Grand Prix du Canada and the NASCAR series are being held. 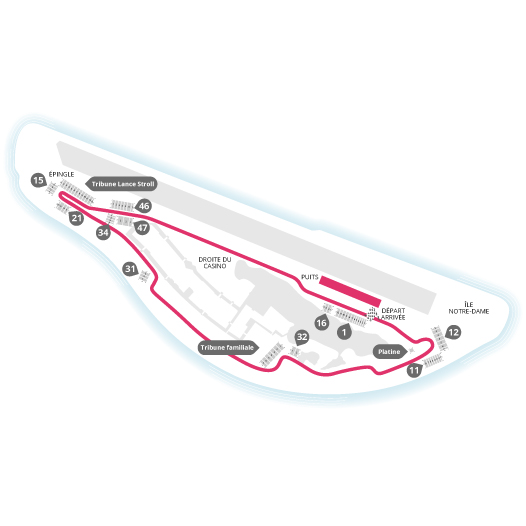 Formerly knowned as the Circuit de l'Île Notre-Dame (because it is located on the Notre-Dame Island), the Circuit Gilles-Villeneuve is amongst the most popular F1 venues because of its accessibility and the electric atmosphere that the event creates in the city. 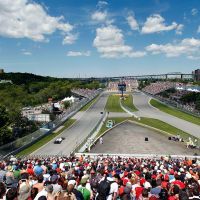 With the F1 racing back in Montreal this year, the Circuit Gilles-Villeneuve will be back in its greatest form in 2010!